There are several species of carpenter ants but the most common in our area are black in color and larger than a grain of rice. Other less common species of carpenter ants may have a red coloration. Carpenter ants normally nest in trees, but can enter your home searching for food, shelter, and or moisture. They will crawl up the foundation to find an entry point, drop from tree branches on to your roof and other parts of your house that are positioned under trees, brought in through fire wood or simply walk through your front door! Wood piles should be placed away from your home. Trimming trees and shrubs so they do not touch the home will help them out of the house. Repairing water damaged wood also helps reduce the likelihood of getting the carpenter ant. While there is no serious health effect associated with carpenter ant infestations, they are capable of transmitting germs as they crawl from one surface to another in search of food or water. There effects on your home can be much more serious. 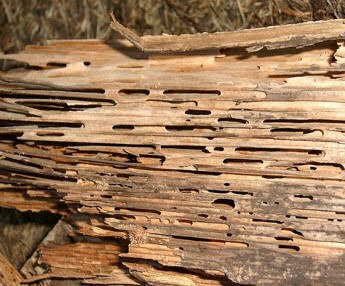 Carpenter ants excavate wood creating galleries in which they live. Normally occurring in trees outdoors, they will readily take advantage of wood within the home, especially that which has water damage. 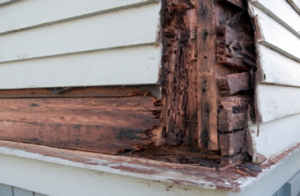 Carpenter ant damage can be extensive requiring the replacement of structural members within the home. 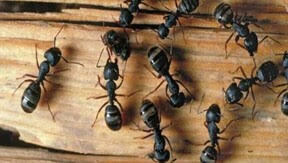 Carpenter ants may have several satellite colonies within the home, so they may not just be in the one area you see. How We Will Protect Your Home Or Property? Tapout technicians are trained and experienced to deal with this destructive pest. 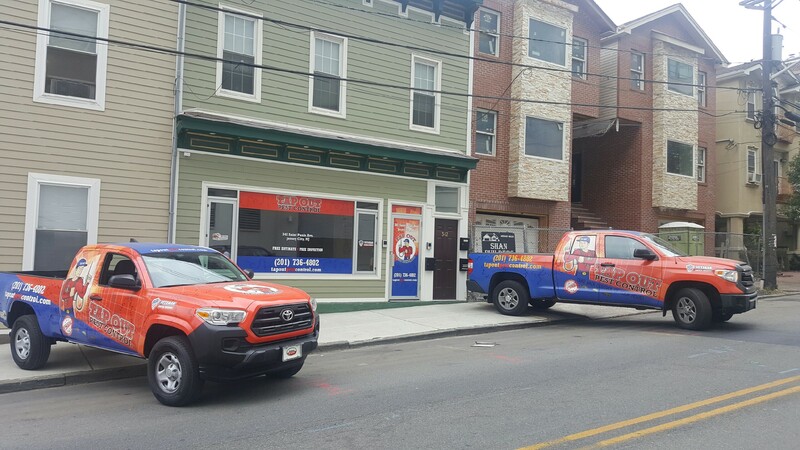 Our pest management professionals will inspect your Jersey City home and compose a treatment plan that best suits your needs while using the most up to date treatment methods available. All products used are chosen for both their effectiveness and safety. We use the least invasive procedures coupled with the know-how and professionalism you expect to correct your carpenter ant concerns. 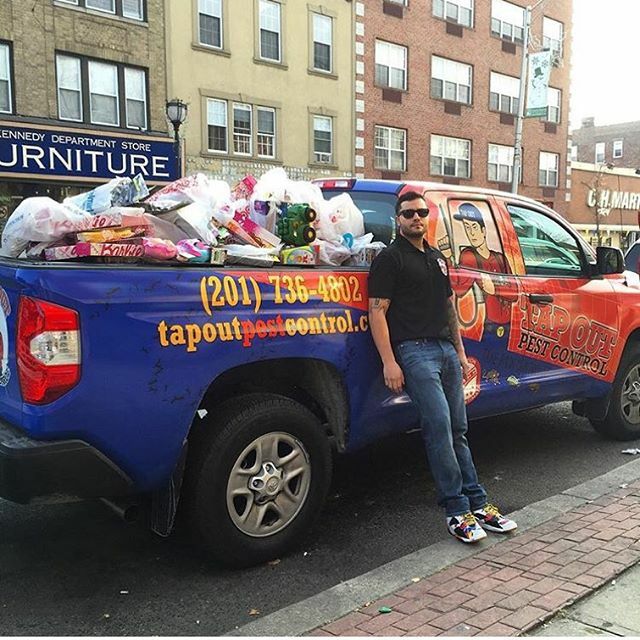 Contact Tapout Pest Control today if you suspect you have a carpenter ant infestation and get a free quote!